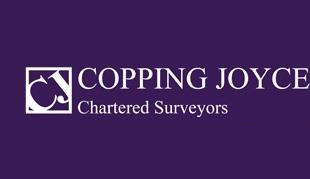 We are an independent multi – practice firm of Chartered Surveyors, carrying out work across Greater London, the South East and East Anglia. 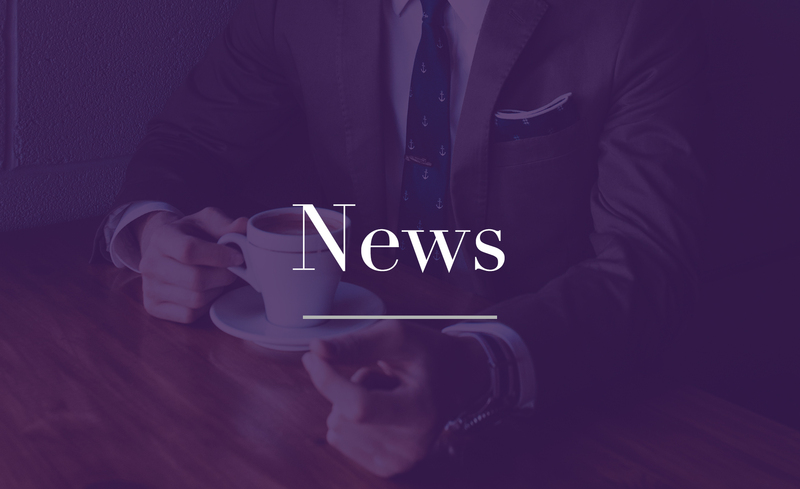 As an established SME with a company history dating to 1898, we are pleased to be a firm large enough to offer a comprehensive range of professional services, while retaining the agility to tailor those services to the individual needs of our clients. 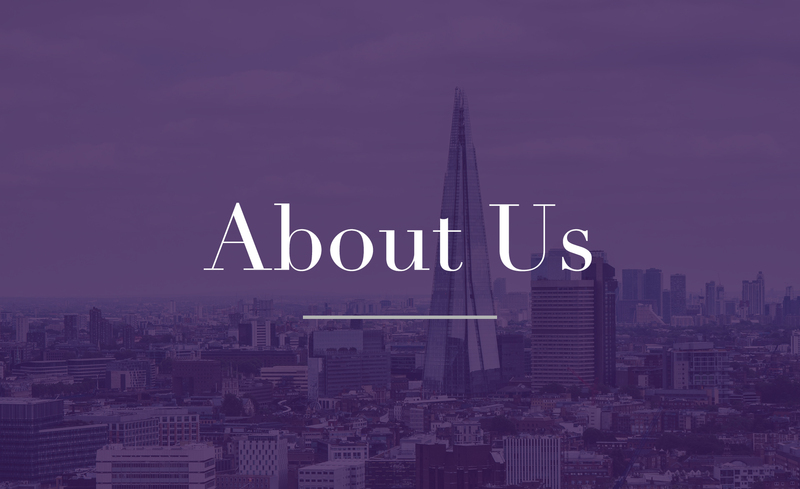 Our services include; valuations, investment and development acquisitions and disposals, commercial and residential agency, insolvency, property management, expert witness and building surveying. Our aim is to get things done to our client's satisfaction by delivering professional and sound advice. 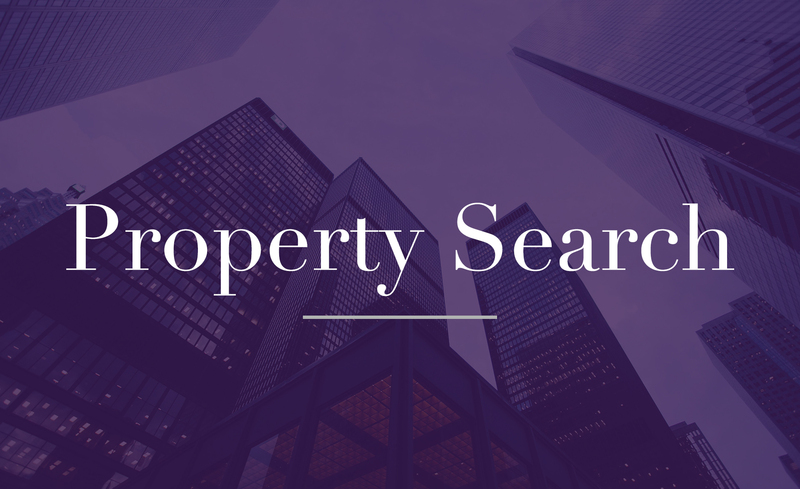 We have a wide range of clients including banks, institutions, property companies, public bodies and the general public. Totally committed to clients’ needs, our surveyors always aim to respond efficiently and effectively.